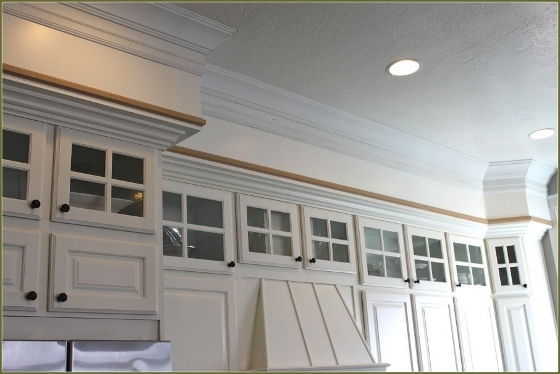 Panel moulding for a southern colonial look. Chair rail moulding, which is very distinctive on walls. Apron moulding for window sills. Entablature moulding for above doorways.